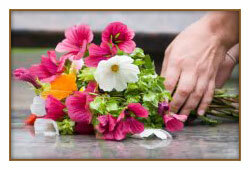 Coming together after the loss of a loved one is an essential part of the healing process. 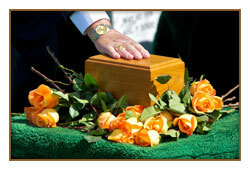 Frank P. Trainor & Sons Funeral Home is here to help you every step of the way. 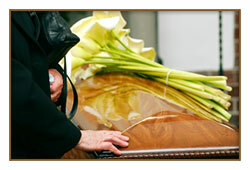 Understanding grief and how to begin the healing process can be difficult. Not having a service may seem best when you are struggling through the early stages of grief, however, it can be a helpful step in dealing with your loss.